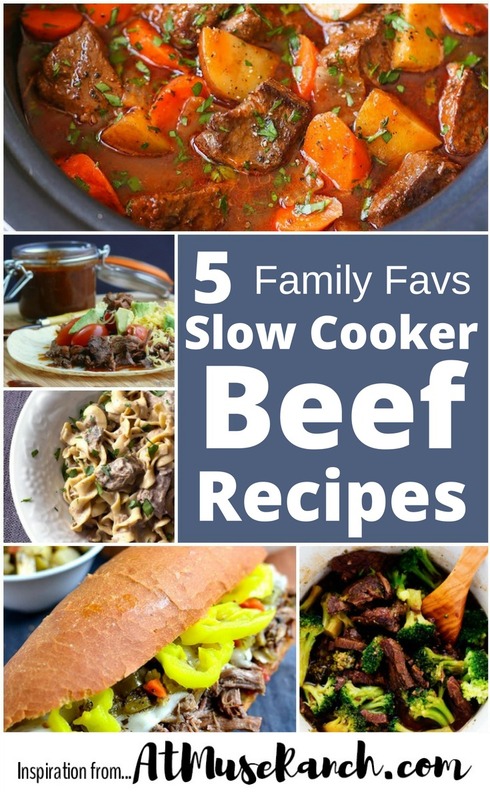 Hmm, meat, that’s what my family craves and these five slow cooker beef recipes make the cut in more ways than one. In addition to being totally delicious, they are soooo easy to prepare. But isn’t the whole reason we love our Crock Pots? I’ve rounded up five of my favorite easy meat meals (easy being the keyword here). 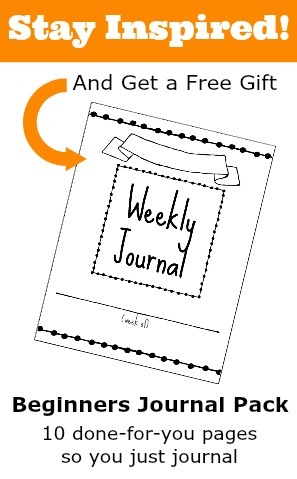 This is definitely a post you’re going to want to print out (so use the orange PDF button at the top). One of my favorite meals to order at a Mexican restaurant is a burrito stuffed with Chili Colorado. The meat is also so tender and the red sauce is oh-so-delicious. But if you make it the traditional way there are a lot of ingredients and prep. The Nobel Pig uses my favorite shortcut to get this meal in the Crock Pot fast… canned chili enchilada sauce. And it is so good! You know the drill on this one… dump the ingredients in the slower cooker, set on low and cook for about 7 hours. Chungah dishes up some Damn Delicious recipes at her blog. And damn easy, too, as you’ll see with this recipe. It might seem like a lot of ingredients, but it’s really easy to throw this together. I could give you all the steps, but it’s just easy to watch Chungah’s short video below. Here’s another easy slower cooker recipe that doesn’t short you on taste. And to make it even extra easy, it uses frozen broccoli. (Yes! My kind of cooking). Thanks to Alyssa at The Recipe Critic for sharing this recipe. 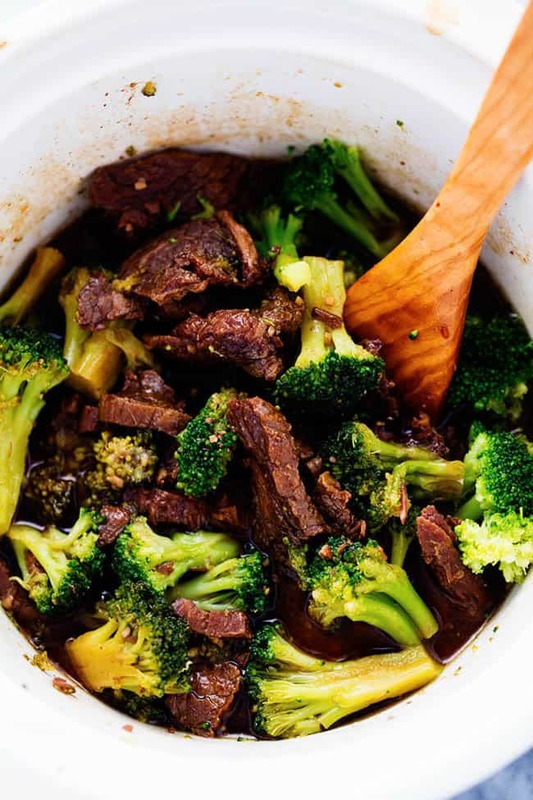 Put all ingredients, except for the cornstarch and broccoli, into the slow cooker. Set on low and cook for 5 to 6 hours. Take about 4 tablespoons of broth/sauce (and a little water if needed) and mix with cornstarch. 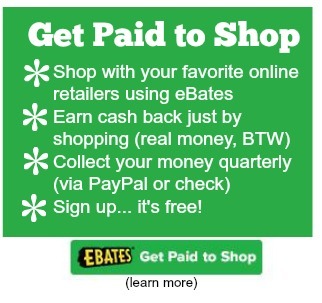 Add that back to the pot and stir. Then add the broccoli and cook for about another 30 minutes. Amanda over at The Wholesome Dish is so right about this easy meal being a serious comfort food. Slow cooked tender meat, comforting noodles and rich and creamy sauce. What I also like about this recipe is that there’s no canned soup involved… just wonderful sour cream that’s just as easy to use but adds so much taste and richness. Add everything to the slow cooker except for the noodles, sour cream and mustard. Cook on low for 8 to 9 hours. About half an hour or so before serving, cook the noodles. Drain and add to the slow cooker and then add the sour cream and mustard. Let cook for another 15-minutes. 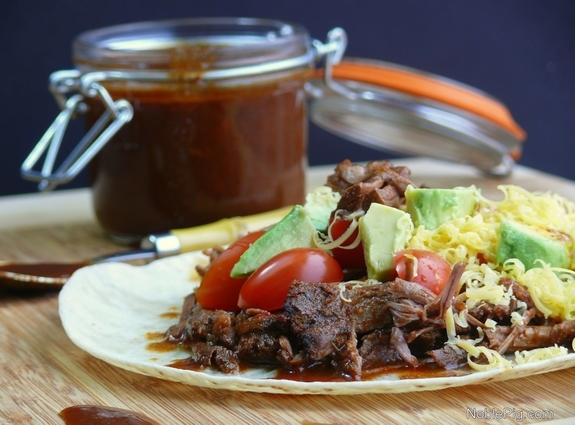 This shredded beef sandwich is becoming a new family favorite. It uses a cheaper cut of chuck roast (the kind of meat that slow cookers were made for) and lots, and lots of pepperoncini. In this recipe, Kristin from Iowa Girl Eats, calls for a Giardiniera (a Chicago-Style Italian Sandwich Mix). I haven’t found it in my local markets, yet, so you can probably leave it out or replace it with chopped olive tapenade (an olive relish). If your family isn’t into that much strong olives such as kalamatas, you might want to start with a little less than 8 ounces of this relish to start. Mix everything together in your Crockpot and set on low. Cook for about 8 to 9 hours. Shed the beef and continue to cook for another hour. Serve on Hoagie buns and top with a slice (or two) of Provolone cheese and more pepperoncini peppers. Hmm, good stuff. P.S. I wanted to let you know about my new favorite Crock Pot. It’s the Casserole Crock Slow Cooker. I bought the manual navy blue one (matches the kitchen decor) but come in other color and there’s even a programmable version (nice!). It would work great with some of the slow cooked beef recipes above. 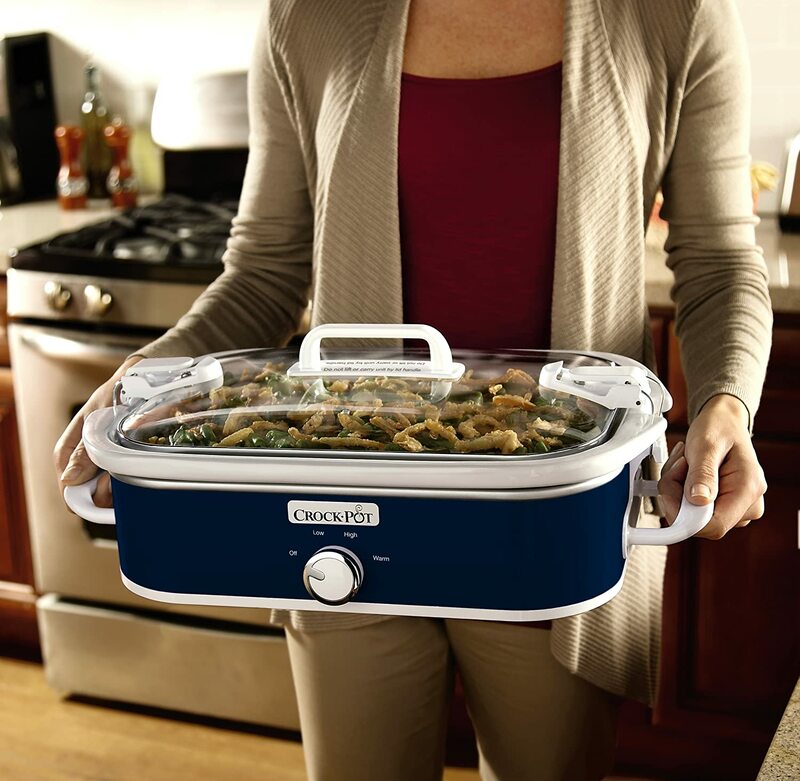 It’s great for casserole type dishes and it has a lock down top so you can easily take this to family gatherings and pot luck dinners.